Rowers that have prior rowing experience and are in good physical condition are encouraged to contact the Competitive Men’s Program Representative, Craig McKay, or Competitive Women’s Program Representative, Jack Battistini, so they may be evaluated for this program. The rower should also have a solid understanding of rowing technique and boat issues such as set, run and timing. Age for competitive master’s rowers is over 21 (In 2016, the competitive team mean age was 39). Capital’s Competitive Team is coached by two former elite-level rowers who won both Olympic and World Championship medals. Admittance into the competitive program is done on an individual basis with no set guidelines. The decision to accept a rower into the competitive program rests solely at the competitive coaches’ discretion. 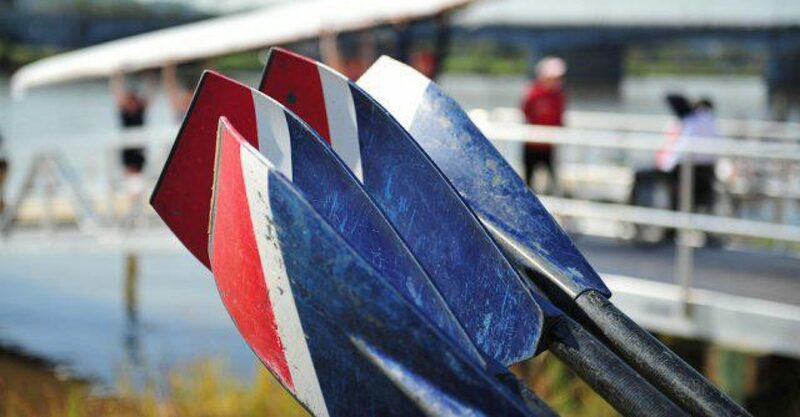 Interested rowers must submit a 5k erg score before try-outs (spring/fall) or a 2k erg score before tryouts (summer), including splits every 500 m. Team tryouts are held the first week of practice in late March and the last week in August, however the competitive team will also consider individual tryouts mid-season. Please contact team reps for more information. 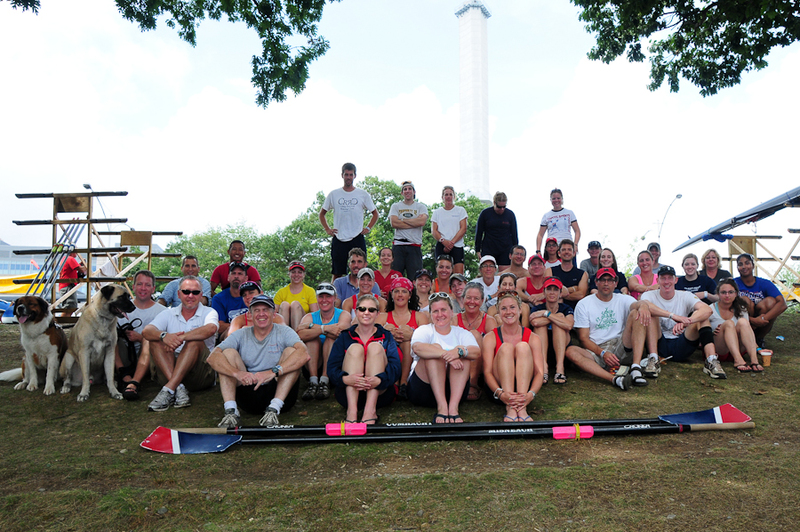 The Capital Competitive Men’s and Women’s programs enjoy a balance of racing and club spirit. Crews train hard but also pitch in to accomplish whatever needs to be done from loading trailers to repainting oars or helping out novice rowers. Being a part of the competitive program at Capital means joining a team of rowers that participate in community and club events as well as regattas and practices. Practices are held Monday through Friday from 5:20 am until 6:50 am (rain or shine). Erg tests are given periodically throughout the year and generally occur on the weekends. Capital’s Competitive Men and Women row in both sprint (1000 m, with some 2000 m) and head races (up to 5000 m, or 3.1 miles). Regattas typically occur on the weekends and are usually within a few hours driving distance from DC. Capital’s sprint season culminates in mid-August at the US Rowing Master’s Nationals, which rotates locations every year. The Head of the Charles is the highlight of Capital’s fall head season.